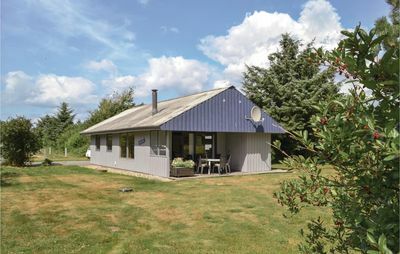 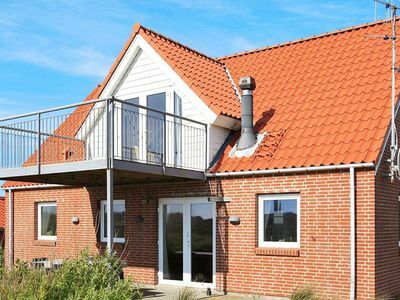 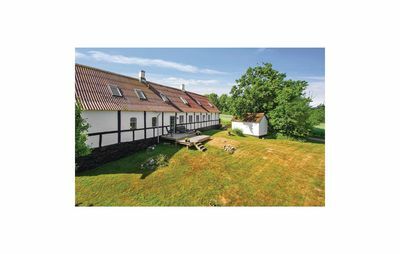 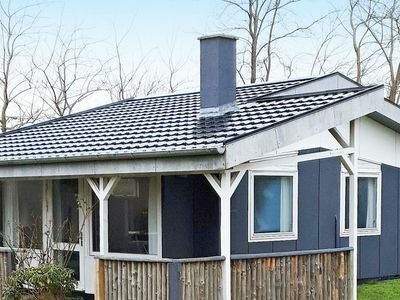 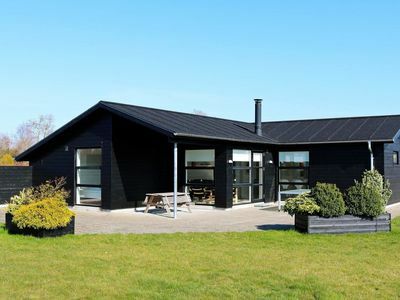 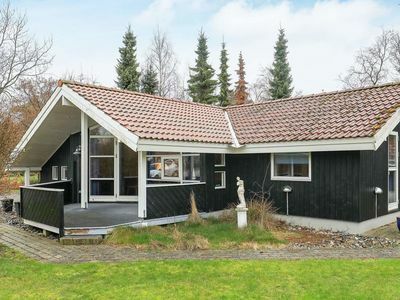 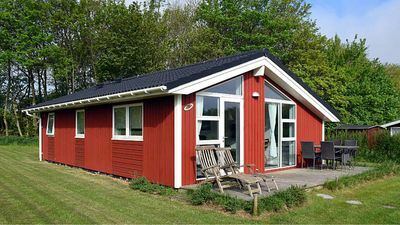 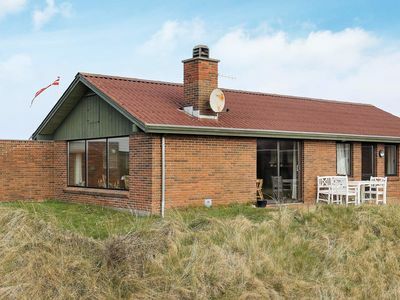 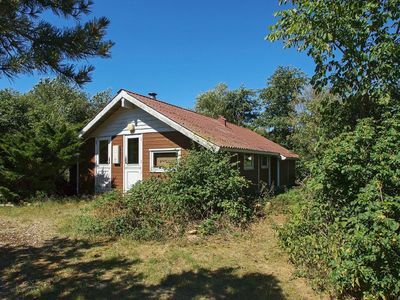 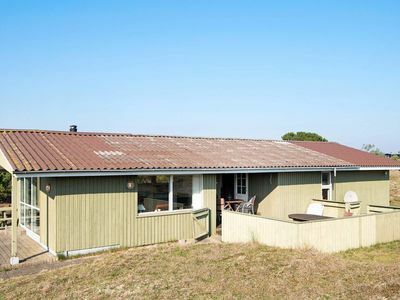 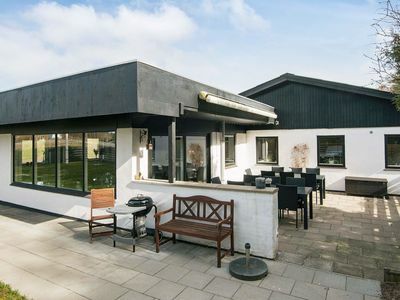 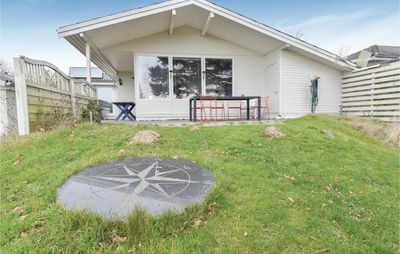 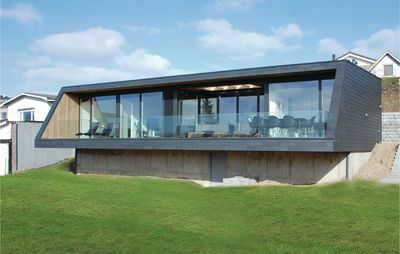 This wonderful and constructed luxury holiday home is situated in the beautiful area of Udsholt Strand. 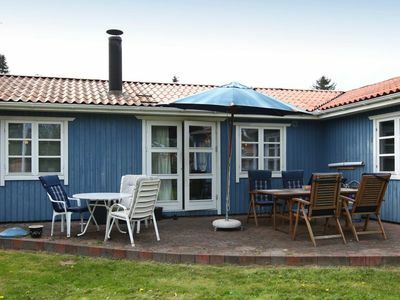 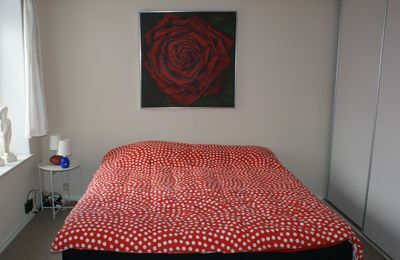 The house contains all modern facilities which will make your holiday as comfortable and pleasant as possible. 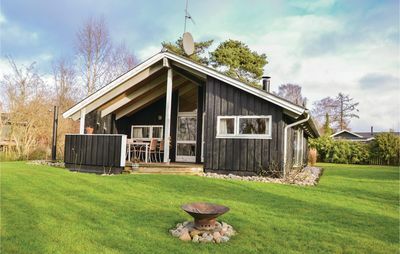 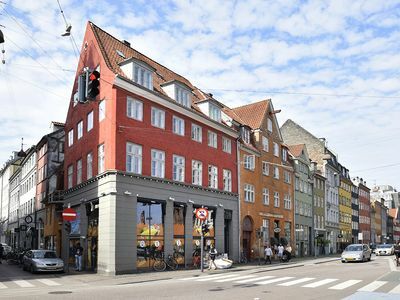 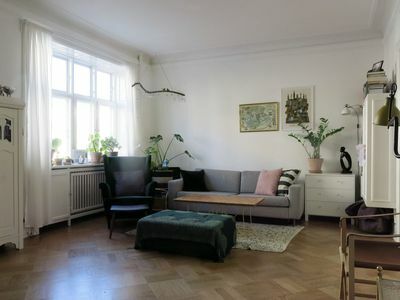 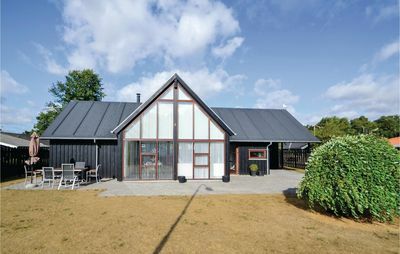 The house is light and friendly and is kept in a Scandinavian style. 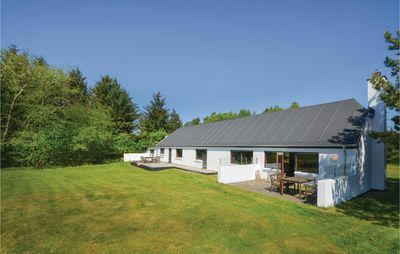 You will find both a covered and an open terrace. 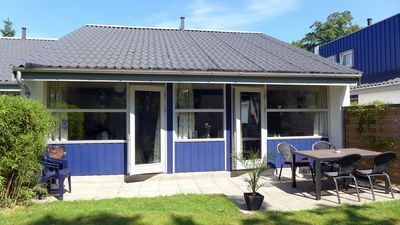 Udsholt Strand is ideal for anglers, and this is also where the local residents enjoy this sport.